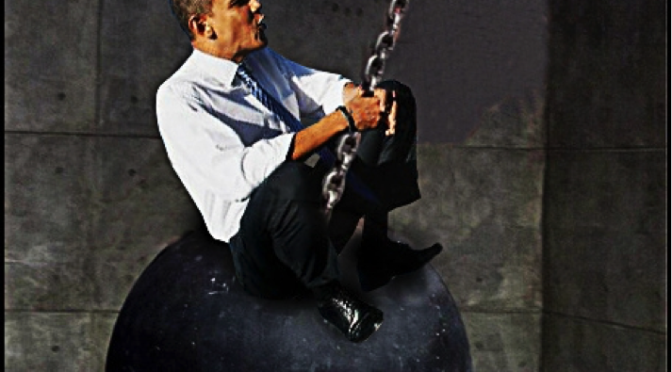 The Obama Presidency has been a wrecking ball for world stability and peace. America’s worst fears have come true as it relates to Obama’s foreign policy. The JV team he incorrectly tagged ISIS with is really the National Security Council staff he assembled with the likes of Susan Rice and Ben Rhodes among others not properly schooled or seasoned for their positions. They view the world through their personal prism of ignorance, arrogance and incompetence; the trifecta of personal qualities that place them both in the category of not fit to serve. Politics trumps experience every time with this president. This President is more interested in an adoring, gloating staff instead of a highly experienced national security team of experts. The United States is left with Obama’s Foreign Policy Tour of Disasters which has left the world in shambles. Back to Iran. Ben Rhodes, in a recent New York Times magazine featured article bragged to NYT reporter David Samuels that he manipulated the public and press through the use of 27 year old reporters parading “legions of arms control experts at think tanks and social media and became sources for the clueless reporters, … like ventriloquist dummies” helping the Obama Administration make their case on ratifying the Iranian Nuke deal. How sick is this? Lying to the American public and manipulating the public to believe this was in the best interest of US national security, and bragging about it. Is this not an impeachable offense? A President that used his staff to lie to us. Disgusting! Wrecking Ball — the Obama way, enabling our enemies and screwing our Allies. Does he feel a commitment to protecting our country? Does he? What rational American president behaves this way? It is clear, the greatest threat to the United States of America is from within, with a president that puts Iranian interests over our own. God help us! BO is a radical. These are calculated moves he has made. He does not love his country rather his goal is to create a global society where everyone shares the wealth. Except of course himself. He’s a king. Next year at this time he’ll be making six figure speeches criticizing America while he lives in splendor. Indeed God help us!